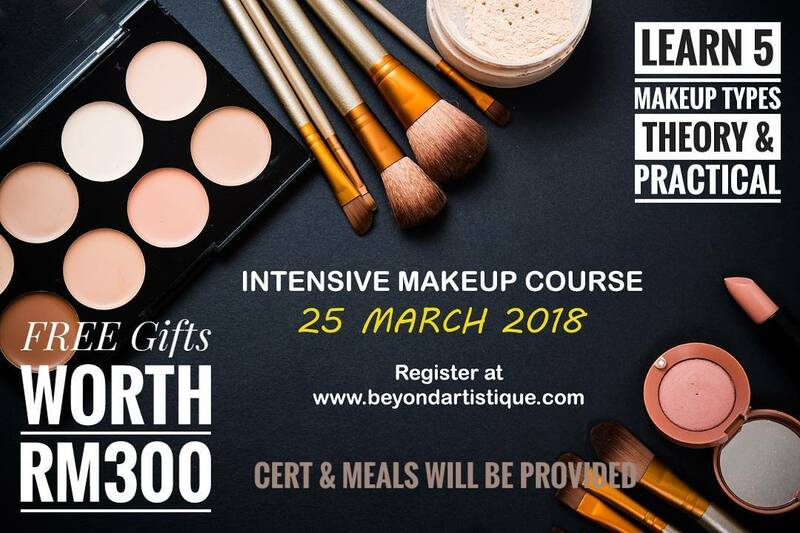 We offer 3 makeup courses to suit your need - Basic Makeup Course, Intensive Makeup Course and Bridal Makeup Course. Our classes are conducted in a small group to ensure all participants will receive the required attention and guidance. We accept request for personal coaching as well. We also do collaborations with external parties to conduct makeup and other beauty workshop at our place. Please fill up form available in the link below to register your interest and our team will contact you for further arrangements. 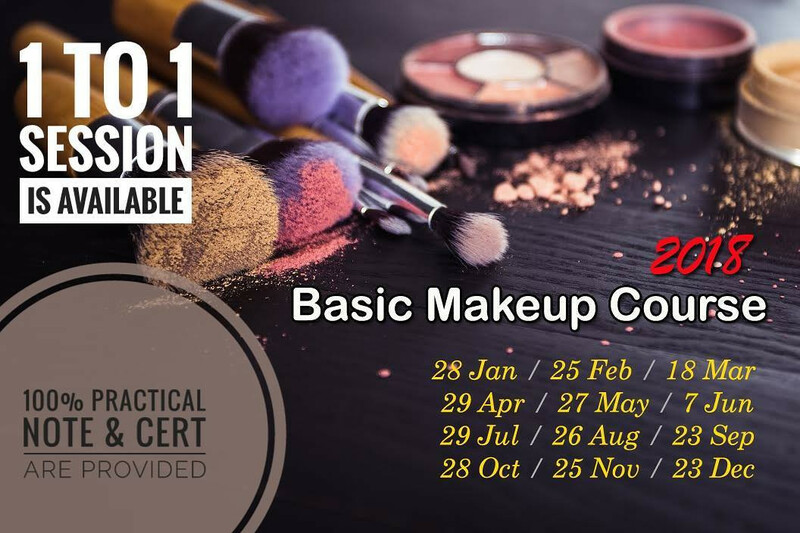 Latest makeup courses offered. Visit our blog at http://beyondartistique.blogspot.my/ for more details.